Buying a new wood floor can be challenging—it can be difficult to know where to start. To help you, we put some tools together. We specialize in residential hardwood and reclaimed wood projects. Check out some of our favorite projects. 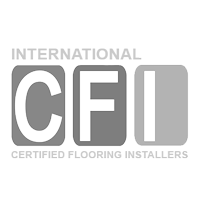 As a family owned business with over 40 years of industry experience in installation, inspection and consumer advocacy, we take pride in delivering the ‘forever floor’ you want and deserve. 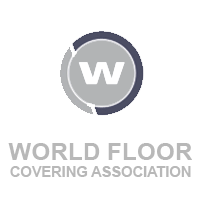 Whether you need hardwood floor installation, refinishing, or repairs, contact us or visit our beautiful Broomall showroom for personalized service and expert flooring advice. 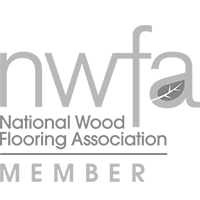 Proudly Serving the Greater Philadelphia Area with 40+ Years of Hardwood Flooring Expertise.